Chinese electronics manufacturer Oppo Electronics Corp has just beaten the Elife S5.1 from Gionee with its latest Oppo R5 in the race of world’s slimmest smartphone. It is a crazy 4.85 millimeters thick and costs only $499. Camera Rear: 13MP, f 2.0, Sony Exmor IMX214 sensor, 4K video @ 30 fps, 120fps. 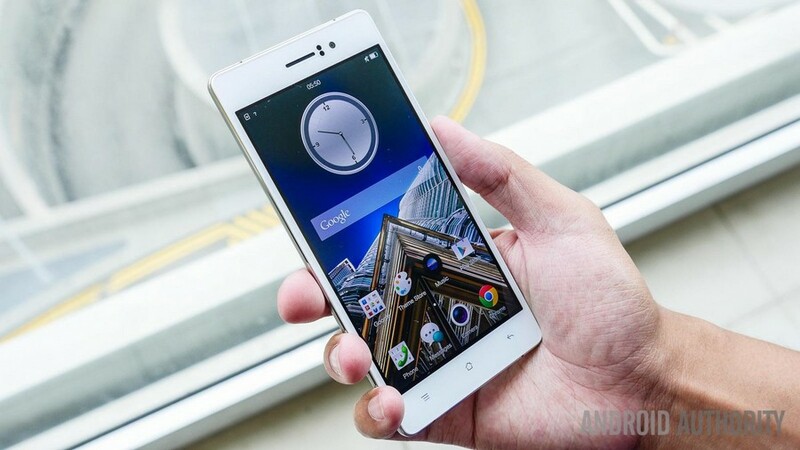 Click to find complete Oppo R5 specs and features. Featured image credits Android Authority.